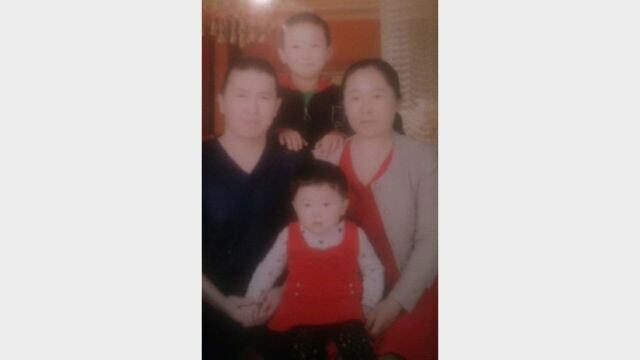 Just as numerous overseas Uyghurs have demanded that the Chinese Communist Party (CCP) disclose the whereabouts of their relatives detained in Xinjiang, Kazakhs abroad are also appealing for the safety of relatives in China with whom they have lost contact. Bitter Winter has reported about the persecution of Kazakh Muslims in China and the recent arrest in Kazakhstan of Serikzhan Bilash, the leader of the NGO Atajurt, who disclosed and denounced the mistreatment and torture of 10,000 ethnic Chinese Kazakhs. In February, the CCP authorities released a video of Uyghur musician Abdurehim Heyit in an effort to refute the charges of the Turkish government that he had died in a transformation through education camp. This action of the Chinese government acknowledging a religious prisoner and confirming he is still alive sparked a “#MeTooUyghur” campaign online. 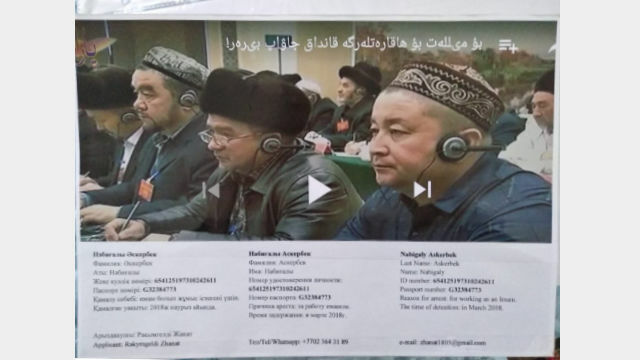 Uyghurs around the world are urging the CCP to provide video of their relatives in Xinjiang with whom they have lost contact. 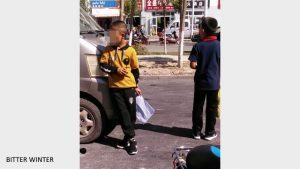 Kazakhs living overseas have also appealed to the Chinese government to provide information about their family members who are being detained in transformation through education camps. Kuduret Rakhymkeldy from Kazakhstan sent a message to Bitter Winter, saying that in March 2018, his relative Nabigaly Askerbek was arrested by masked CCP special agents at his home in Xinjiang’s Nalat town, under the jurisdiction of Xinyuan county. There has been no news from him to date. Kuduret told Bitter Winter that Askerbek is a Kazakh (ID card number: 654125197310242611; passport number: G32384773). He is a member of the Chinese People’s Political Consultative Conference (CPPCC) of Xinjiang and is also a representative of the National People’s Congress (NPC) for Xinjiang’s Ili Kazakh Autonomous Prefecture. Nabigaly Askerbek with his family. Kudurek has appealed to international human rights organizations to help her determine Askerbek’s whereabouts. A photo of the conference which Askerbek (the first from the right) attended. Another Kazakh, named Halida Ashim who also lives in Kazakhstan, told Bitter Winter that she lost contact with her elder brother after he was arrested in Xinjiang. “My brother, Yasbulu Belohan, is a resident of Hexi village [Daquan township, Shawan county, Xinjiang] and is a level-four disabled person. His ID card number is 654223198703210917. On August 29, 2017, he was taken away by public security officers, and no one has heard from him since,” said Ms. Ashim. 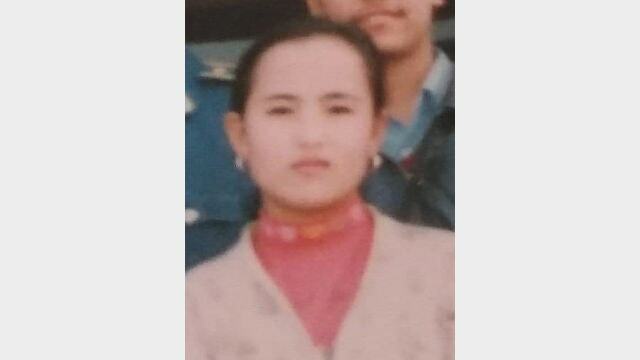 After Belohan was arrested, Ms. Ashim appealed to the international community for her brother. 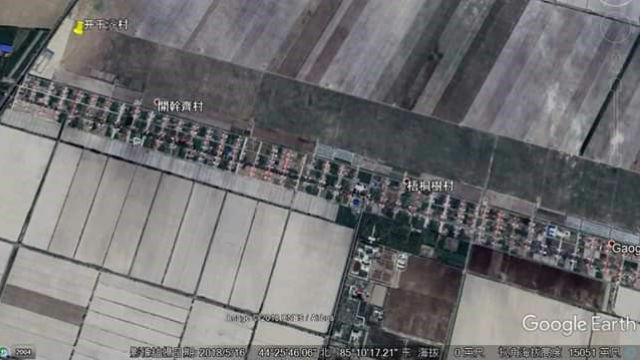 But as a result, she lost contact with her relatives, one after another, in Xinjiang. Ms. Ashim said that, after hearing nothing from her family for more than a year, she finally had a phone call with her mother. 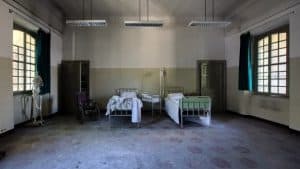 Her mother said that, because she had spoken out in Kazakhstan for her brother’s human rights, officers of Shawan county’s Public Security Bureau went to her home and warned her parents to tell her to stop making trouble. Yasbulu Belohan’s photo with his family. 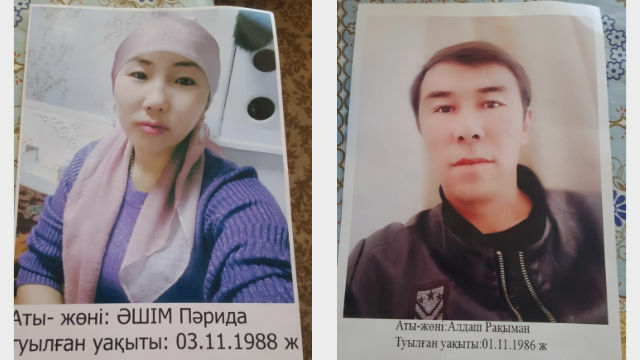 Overseas Kazakhs are able to appeal for the safety of their family members held in transformation through education camps, but relatives in Xinjiang have no such opportunities. The authorities’ tight surveillance makes them unable to speak and places them in constant danger. 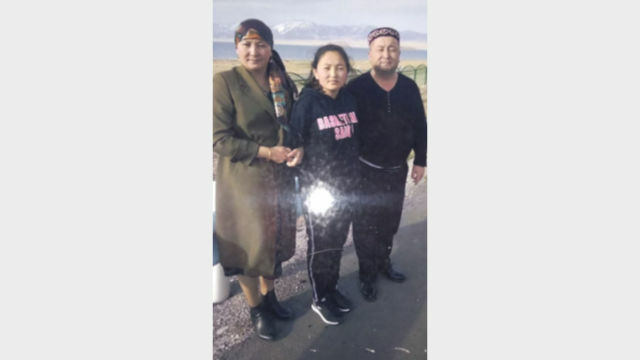 One Kazakh in Xinjiang who cannot openly speak is Palida Ashim, the younger sister of Halida Ashim. According to Halida, her sister’s husband, Rahman Aldax, is a certificated imam. 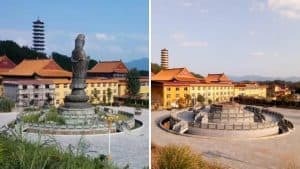 On September 25, 2018, he was detained in a transformation through education camp, and released on December 21. 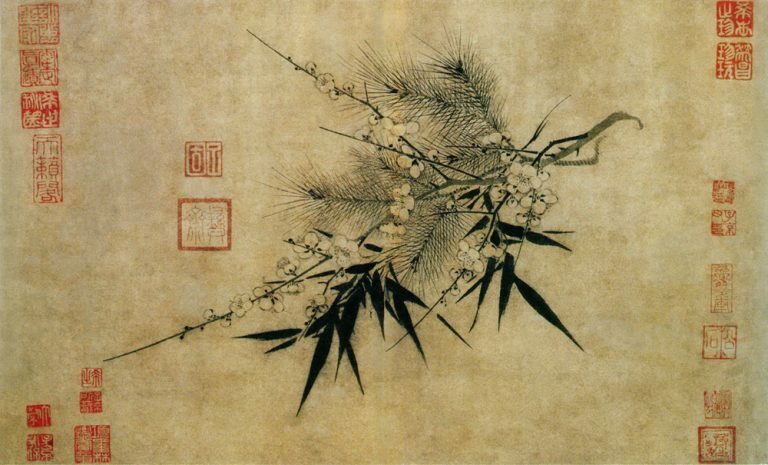 Soon after his release, however, he received a notice that the Public Security Bureau would detain him again. When Palida revealed information about her husband’s impending arrest to foreign relatives, her mobile phone was confiscated by the police. According to Halida Ashim, she is now unable to talk to her sister by phone. 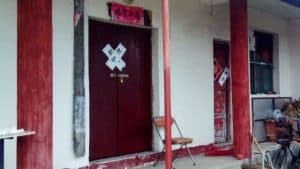 In Xinjiang, about one million Uyghur and Kazakh Muslims have been detained in transformation through education camps. 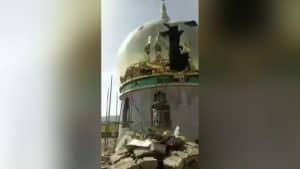 Christians are also being held in such camps. 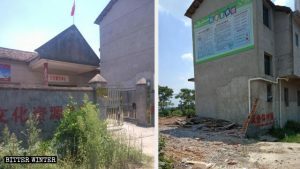 A source told Bitter Winter that the CCP insists that transformation through education camps are intended to eliminate Islamic extremism. But there is no lack of Kazakh Christians in the camps. 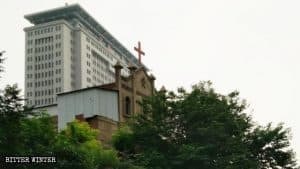 The authorities carry out mass arrests of Kazakh Christians on the grounds that they are holding illegal gatherings. This exact reason was given to 36 Kazakhs from Shawan county who were sent to a camp on February 10, 2018. All of them are Christians. Among them is a missionary named Zibila and her husband Zharkin Orazkhan. To date, there has been no information about their location or condition. Zibila and her husband, Zharkin Orazkhan, were sent to a transformation through education camp on February 10, 2018. According to Erkin Azat, Zibila is a very active missionary who had been spreading the gospel of Christ in Shawan county since 2008.